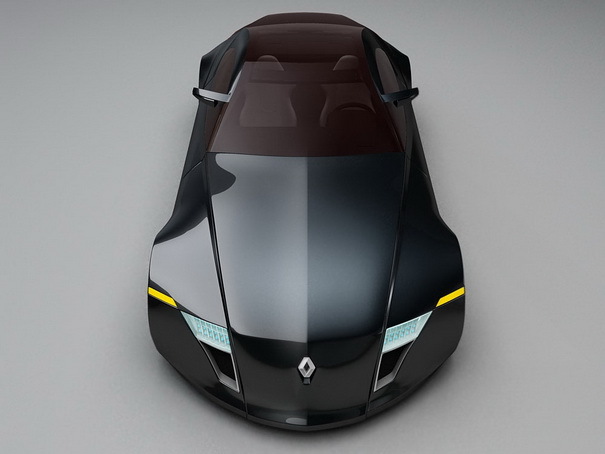 The Renault Neptun is a luxury coupe concept vehicle inspired by sea waves. The author is Romanian designer Dragos Pop. 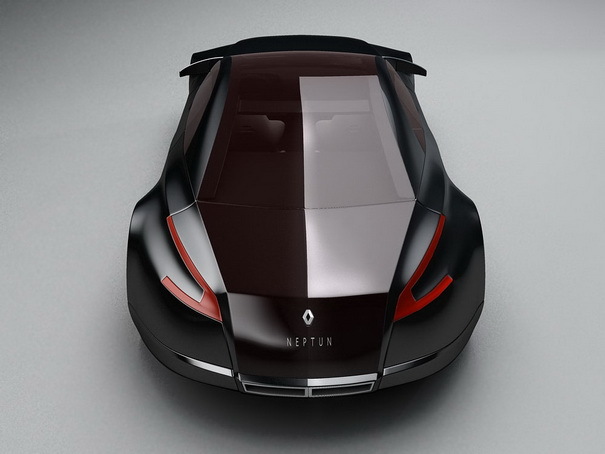 The design of the Neptun is inspired by the movements and the power of sea waves. 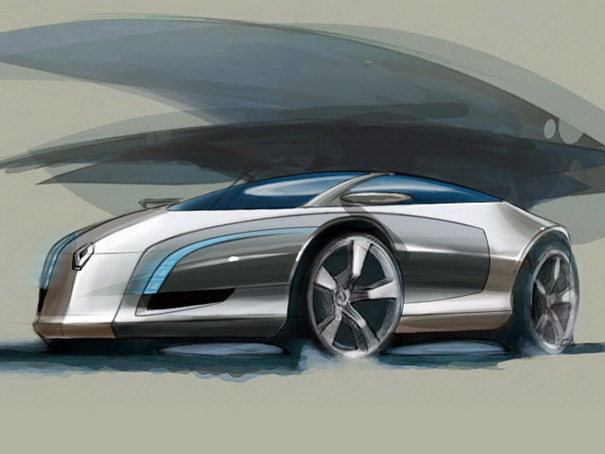 The main goal of the fluid and strong lines and exterior proportions is to express power and distinction. 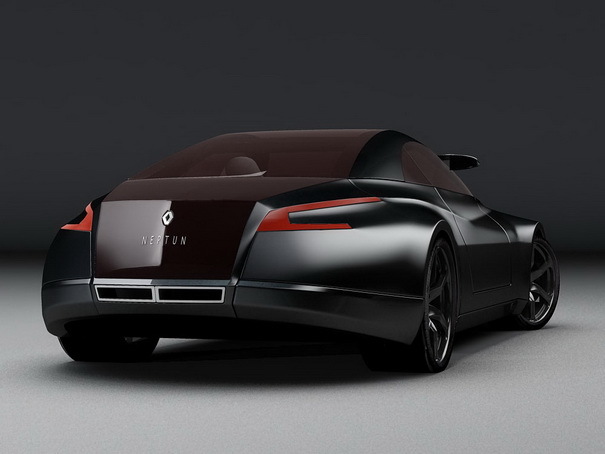 The Neptun is targeted to upper-class customers, who want their car to be elegant and refined without being too eye-catching.